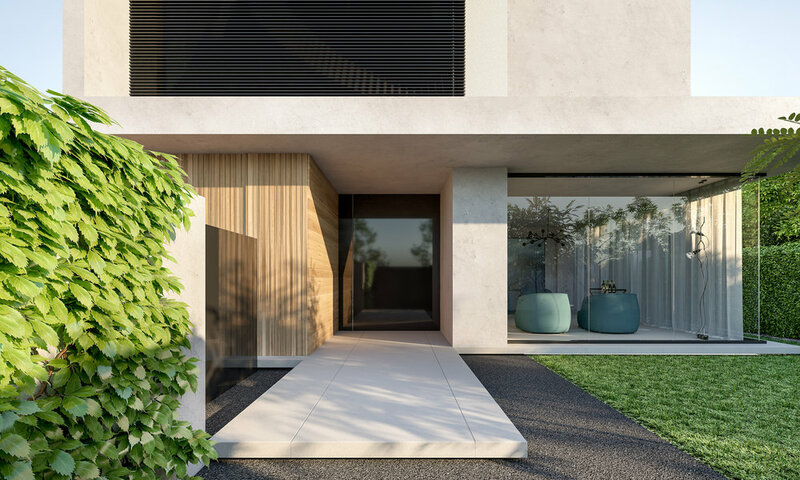 team atomic was commissioned by a discerning brighton based client to create a series of visuals from a conceptual sketchup model to showcase and sell this extraordinary home off the plan. 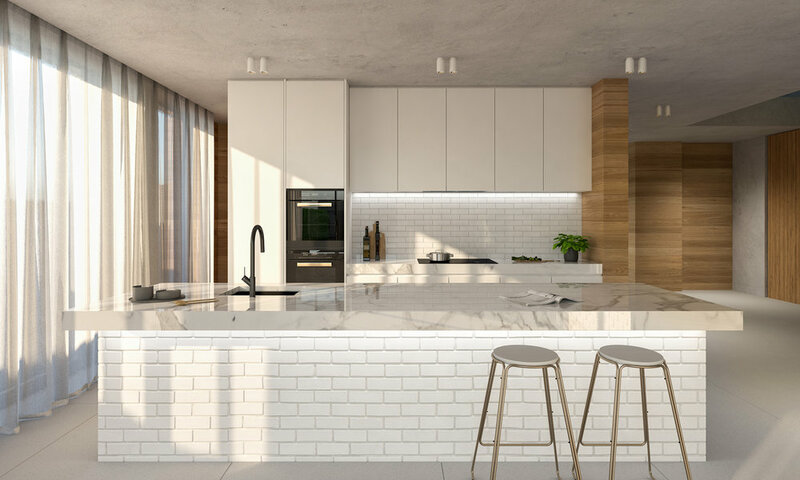 designed by the renowned mckimm development group, who specialize in beautifully detailed bespoke luxury homes in melbourne's premium bayside area . 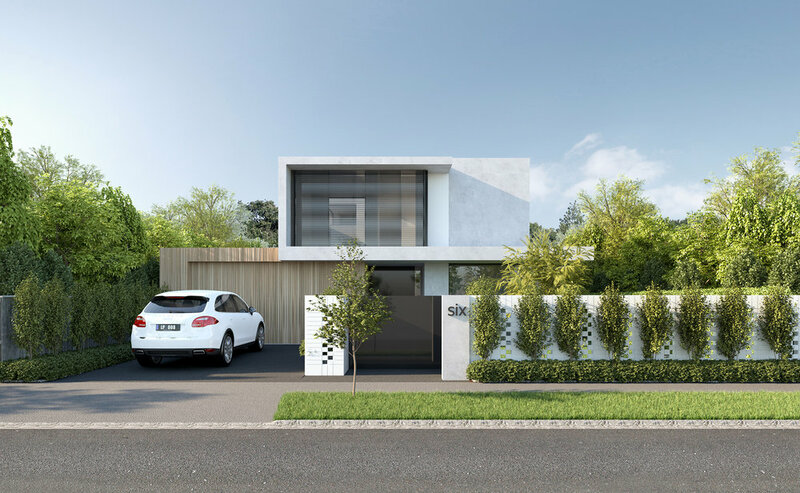 . . the distinctive design is a contemporary interpretation of classic mid-century modern architecture and comprises four/five ensuite bedrooms, three distinct living zones including a formal sitting room, children's retreat and family living room opening out to an entertaining precinct with luxury pool.